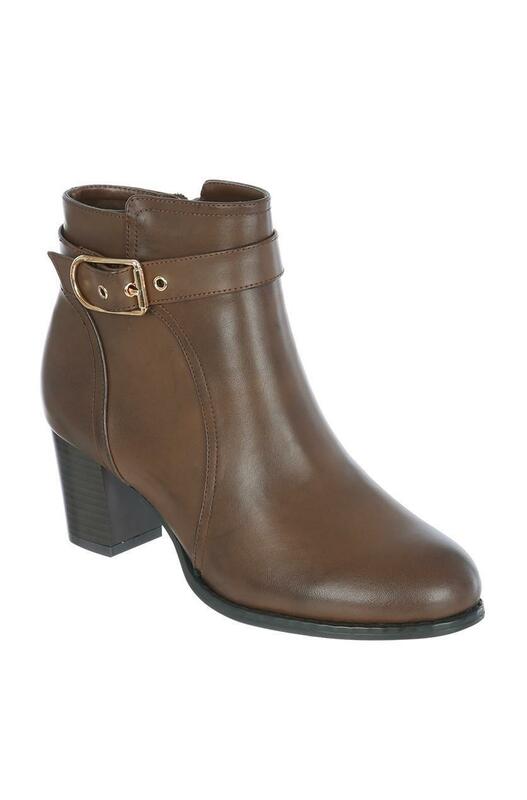 These brown boots will make a stylish addition to your new season footwear collection. 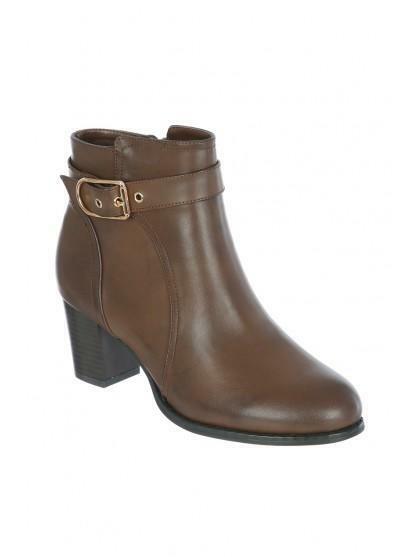 In an equestrian design with a chunky heel and gold buckle, they're perfect for day to day wear. great service,very happy with the fast postage and with the product. Looked nice but the shaft was too high and material too rigid so cut into leg when trying to bend.